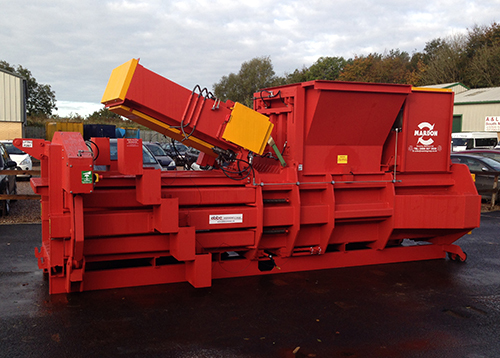 Our TROJAN AUTO range consists of both Vertical and Horizontal fully automatic 5-wire tying systems and are capable of baling between 2 and 12 tonnes per hour. Precision made using German engineering, the Trojan Auto range utilises advanced servicing technology to require a minimum of maintenance. It has a relatively small footprint, has low noise levels and can easily be relocated to existing standard “hook-lift” frames. Each machine is tailor-made to suit your requirements.